What is special about PVC windows? PVC windows have appeared in Egypt recently, but the number of orders for their production and installation is constantly growing. And there are many reasons for it: they are functional, aesthetically pleasing and fashionable. Lets discuss the main advantages and disadvantages of these designs. One of the major advantages of PVC windows is their durability,easy maintenance and operation. Numerous tests confirmed their increased impact resistance and resistance to all weather conditions from extreme heat and dry to cold and humid climate. 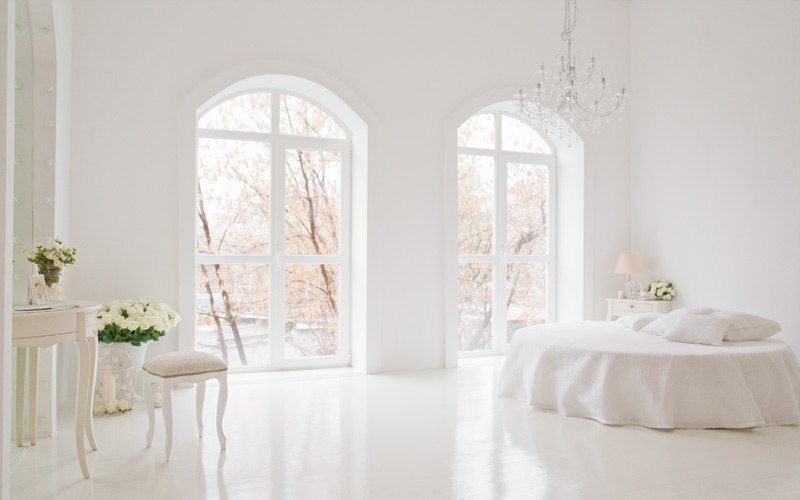 The aesthetics of these windows is undeniable. Their shape and color are extremely diverse, therefore they will help to realize all your decorating fantasies and will fit in any facade and interior. With proper installation, PVC windows are absolutely tight and thanks to this property have excellent sound insulation characteristics and protect the house from dust. With them you are not afraid of even a sandstorm, even after it your house does not require any additional cleaning. The only drawback of plastic windows is that in closed position they do not allow air in the apartment. However, it is easily rectifiable. You only need a couple of times a day for 10-15 minutes to open them for ventilation. When choosing PVC window note the manufacturer of the profile. It is better to give preference to well-known brands. Glazing is responsible for ensuring adequate thermal insulation and sound proofing, so defective glazing can negate all the benefits of the highest quality frames.